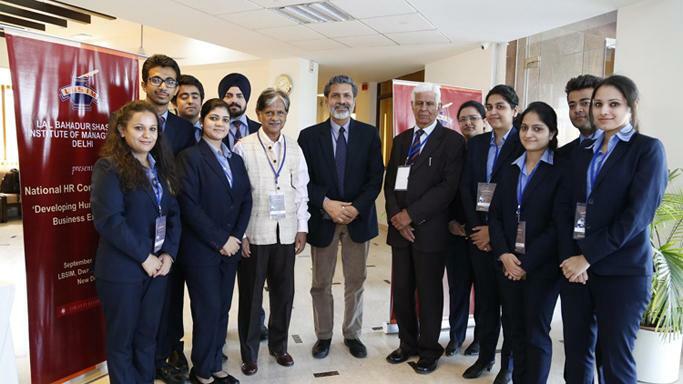 Lal Bahadur Shastri Institute of Management (LBSIM) is one of India’s leading management institutes that believes in imparting value-based management education to its students. Strategically located close to the Delhi Metro station, the Dwarka campus hosts a mix of day boarders and hostel students. With back to back classes, discussions, research work, assignments, club activities, and lots of cheerful banter, a typical day in an LBSIM student’s life is no less than a roller coaster ride. 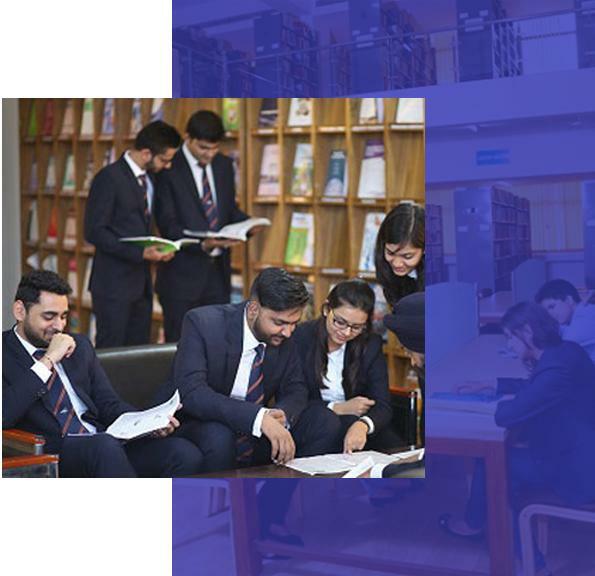 If you are looking to join any of the four AICTE approved PGDM courses (General, Finance, Research & Business Analytics, or Logistics & Supply Chain Management) offered at LBSIM, here is a sneak peek to the life that awaits you. Since the college hostel is located within a 2-mile radius from the campus; there is a small amount of commute that the students need to do on a daily basis. Apart from that, there are some day-boarders as well. Thus the day starts quite early for the students. With stomachs almost full with the breakfast at the mess, students are set to begin their classes by 9 am sharp. The day usually goes to lectures, classroom discussions and other interactive activities like quizzes and presentations. The classes conducted are a mix of theoretical principles and business practices. The pedagogy builds a solid technical and conceptual foundation in its students. These interactions help polish the decision-making skills and problem-solving abilities. The students also share a strong bond with the faculty members. 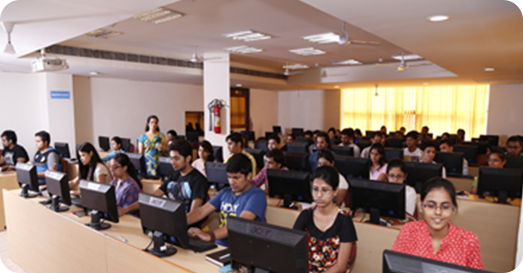 The lecture halls and classrooms are well equipped with latest Multimedia Projectors, Laptop Notebook Computers, Internet and Intranet Connectivity. With dedicated discussion rooms in the campus, students get to collaborate and share their ideas even outside the four walls of the classroom. The discussions cater to topics that are technical, educational and philosophical. These interactions lead to the culmination of presentations and assignments. It is also the birthplace of exciting new ideas and building fresh perspectives. The Bloomberg Finance Lab and the IBM Analytics Lab are places where students get real-time industry exposure. With hands-on experience using live data feed students get to bridge the gap between theory and practical knowledge. The knowledge and relationship building hub is the Library at LBSIM. If you can’t find your friends, for sure, you will spot them digging through the extensive material in the library. You get the advantage of being on the Developing Library Network (DELNET) through which you can access over 5959 institutions (5934 in India and 25 Overseas). You have access to electronic databases like Business Source Complete (EBSCO Publishing), Economic Outlook (CMIE), Regional Business News, Indiastat.com, IEEE-Computer Society Digital Library, CRISIL Industry Database, etc. 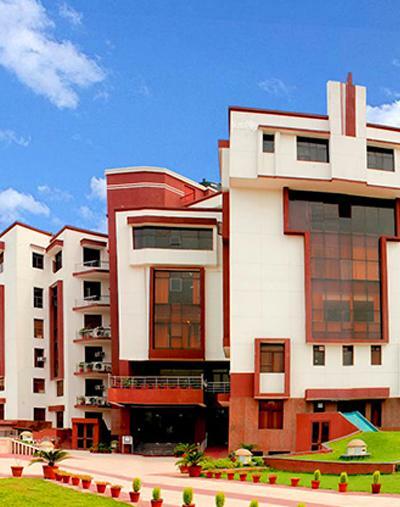 LBSIM campus keeps buzzing with events – technical, cultural and career-centric. As soon as you start your regular session, the interviews for various clubs begin too. The Academic clubs cater to fields like Marketing, Finance, HR, and Public Speaking to name a few. The Cultural Club has sub-clubs that enable you to express your creativity through forms like drama (Abhivyakti), dance (Razmattaz), fashion (Vogue) and music (Mantra). Tatva is the annual fest where creative minds from different B-schools come and compete at different levels. 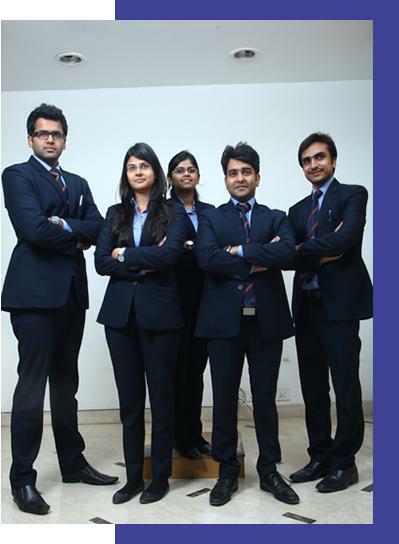 Outreach is an excellent initiative by the Corporate Relations Cell. You get a unique platform to connect and interact with professionals across India. Everything in LBSIM is run – by the students, for the students, and of the students. The events organized under each club provide a brilliant opportunity to connect the students (both inside and outside the campus) and build a reliable and robust professional network. There are plenty of assignments, group projects, and discussions to be completed. In between, you need to prepare for the midterm and end term examinations as well. Sometimes the average sleep is only 3 to 4 hours a day. Yet, students have no qualms. Every day they wake up with the same amount of excitement and vigor and set out to explore new opportunities and challenges. "There is indeed never a dull moment in an LBSIMite’s life. If you are ready to embrace it, click here to apply now. "